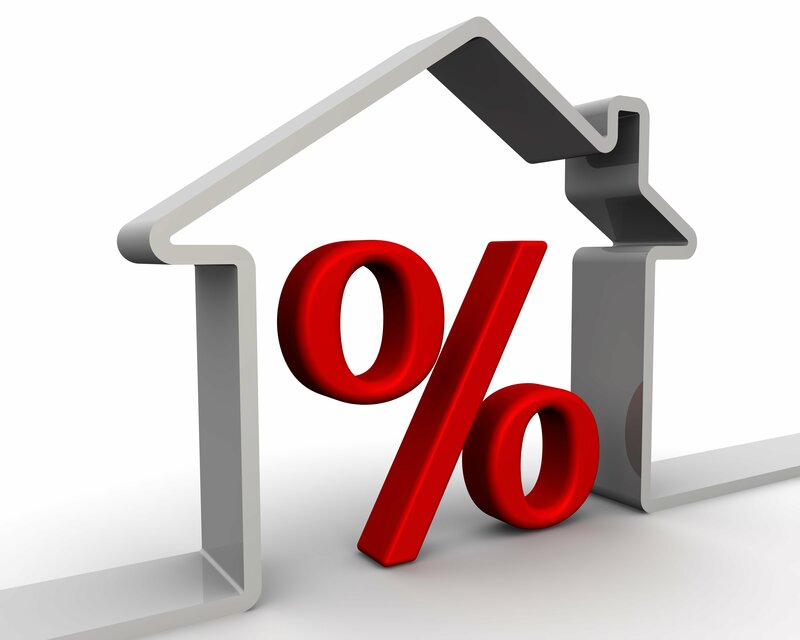 Home / Credit Repair Blog / How Does Your Credit Score Affect Your Mortgage Interest Rate? The better your credit score, the better your mortgage rates. While this rule of thumb is fairly common knowledge, most people are unaware of just how much savings homeowners can experience over the term of a 15- or 30-year fixed-rate mortgage with even the most seemingly marginal difference in interest rate. For example, a mortgage rate of 3.75 percent, compared to a lower 3.5 percent rate, would likely cost a homeowner over $40 more a month – or about $500 more per year. If you multiply $500 by 30, that hypothetical consumer is paying about $15,000 more over the course of a 30-year mortgage than a consumer whose rate is only 0.25 percent less. That’s how big the difference can be between an excellent credit score and just a good credit score. Yes, your credit score can wind up costing you – or saving you – a lot of long-term money when it comes to your mortgage. Would you want to lend money to a friend or family member who has a history of never paying people back? Lenders are in the same boat – and that’s why so much weight is put on your credit score during the mortgage loans application process. A good credit score tells lenders that you’re a responsible, reliable consumer with a track record of making on-time payments. A poor credit score can signify the opposite. When there’s less risk with a consumer, lenders are more apt to do business with them and approve a loan with a low rate. However, when there’s more perceived risk, lenders throw in the caveat of a higher rate if the particular consumer is even approved for a loan in the first place. What Are the Best Scores for Conventional Mortgages? The higher the score, the lower your rate. That said, a FICO score of 720 usually puts consumers in excellent standing where they’re able to qualify for the lowest rates. Between 700-720 is considered good standing, where rates are still favorable, but not as low, and 680 is in the average range where rates are likely to be higher. Anything below 680 and you may be hard-pressed to get approved for a conventional mortgage. Improve your debt-to-credit ratio: Keep your credit card debt within 30 percent of your total credit limit. Anything higher and your score can take a hit. Pull your credit report and analyze it carefully for errors. It’s estimated that over 20 percent of all credit reports have some sort of error. Dispute any that are on your report. Pay off high-interest credit cards before low-interest ones.